Ask a football coach how a quarterback can win you a game. Sure, a coach might tell you a 400-yard passing game or a barrage of touchdowns wouldn’t hurt. But when asked how a quarterback can best assure a team’s success, most coaches will tell you that not making mistakes is the biggest advantage a strong leader can give you. 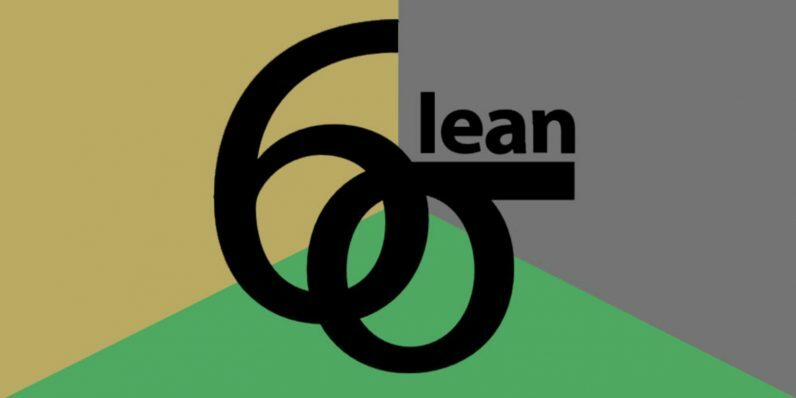 Six Sigma is a project management process dedicated to the idea that cutting out errors and minimizing variables will help lead a project to victory. Right now, you can get the training to start and advance your understanding of the process with the Complete Six Sigma Training and Certification Bundle, on sale now from TNW Deals at over 90 percent off, just $59. In this collection, you’ll receive six courses worth of material, each introducing, then deepening your grasp of Six Sigma and Lean Six Sigma philosophies and practices. While Lean Six Sigma focuses on eliminating bloat and waste in the production process, Six Sigma proper argues waste springs from deviations in the process. And why just understand one discipline when you can just learn both and use both sets of tools instead? Each course comes with its own certification upon completion, proving your understanding and setting you up with resume skills to get hired in a high-profile project management role. The courses each range from $200 to $500, but with this huge limited time price cut, grab the entire package now for only $59.